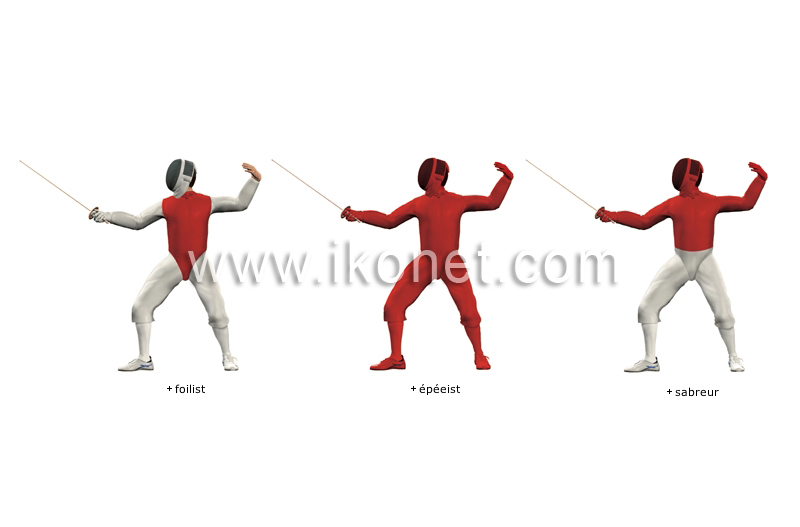 Depending on the weapon used, the fencer may touch different parts of an opponent’s body to score points. The valid touch surface includes the body from the waist up, mask and arms included. The valid touch surface is limited to the trunk and excludes the arms and head. Touches are valid everywhere on the body, including the mask and shoes.